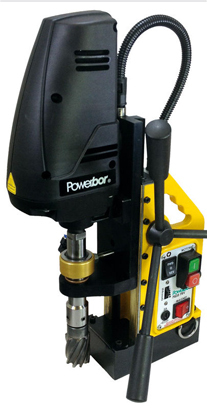 At the recent Sheffield Steelers v Cardiff Devils game (Steelers winning a fantastic game 4-3 in overtime with Rob Dowd hitting a late winner) David Thiel our Powerbor Product Manager received a Russ Moyer shirt from Steeler Dan. 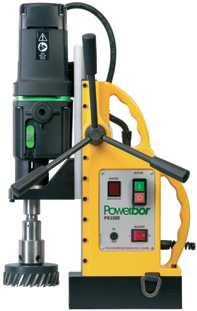 The POWERBOR® range of electromagnetic drilling machines offer the Engineer a totally flexible choice of equipment for quick, efficient and accurate metal cutting either on site or in the workshop. 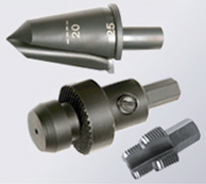 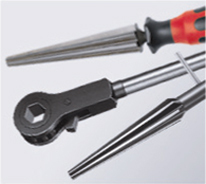 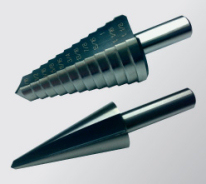 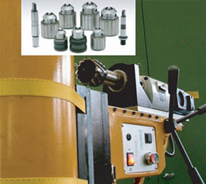 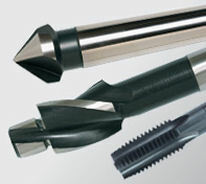 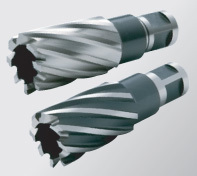 Offering improved wear resistance, longer machine life and enhanced cutting tool life.